To rent a boat in Podstrana is a matter of a few minutes. It may take a little more time if you are a beginner and this is your first experience of choosing a sailing yacht. We offer regular discounts and a simple booking procedure. 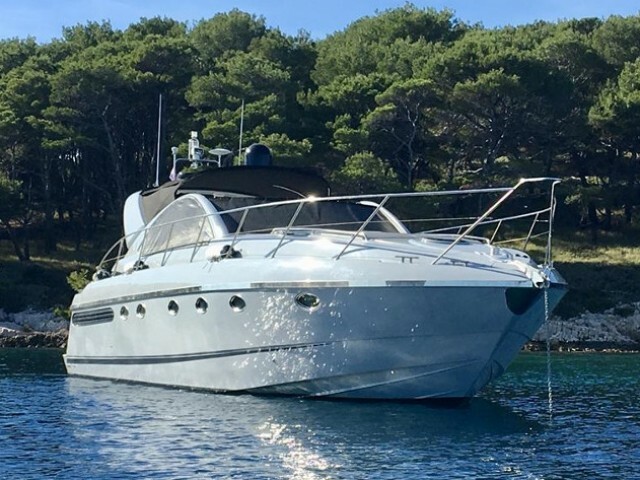 The Sailica managers answer the questions about the Podstrana yacht rental 24 hours. 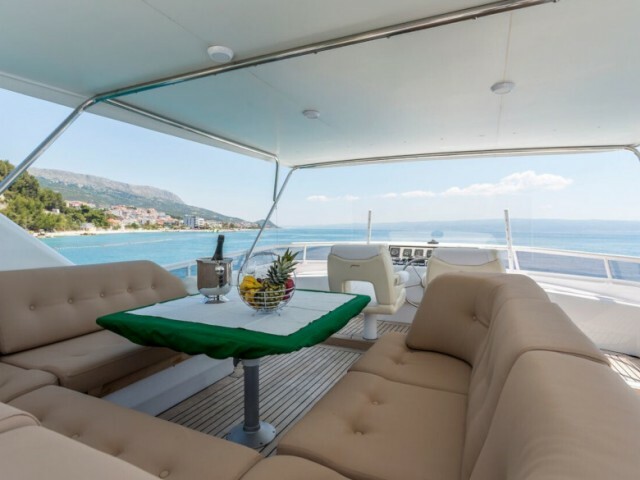 To charter a boat in Podstrana, please, leave a request on the site. Podstrana is a resort village in Central Dalmatia, near Split. It has 10 km of the clean beaches with the small pebbles. The climate is sunny, Mediterranean. Here, the only 5-star hotel in the Split area, Le Meridien Lav, is situated. 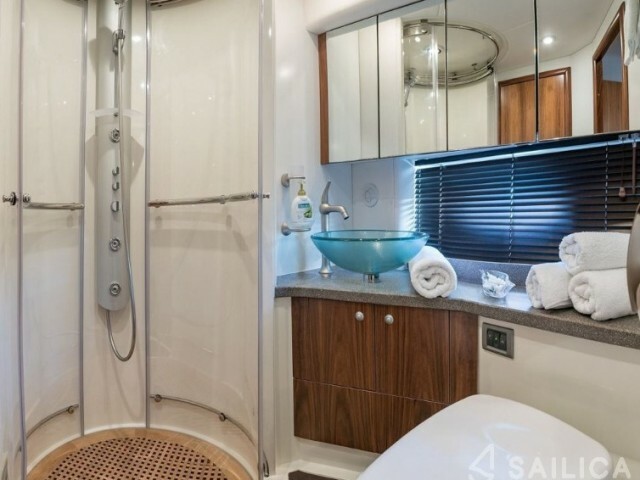 Often, those, who want to charter a boat in Podstrana, arrive a couple of days before the start of the cruise, to spend time in this luxury hotel. The hotel complex includes Marina Lav. It has 74 berths. 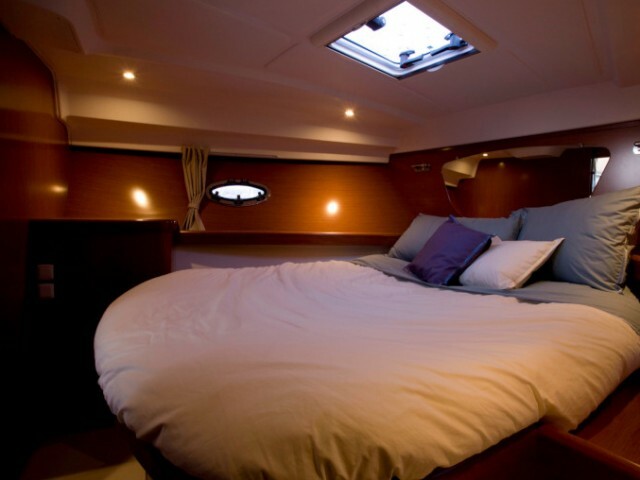 The yacht charter in Podstrana is convenient as there are a lot of different routes. Marina stands in the middle of the mainland coast of Dalmatia. The nearest international airport is Split, in 33 km away. Charter companies offer a weekly boat rental in Podstrana. 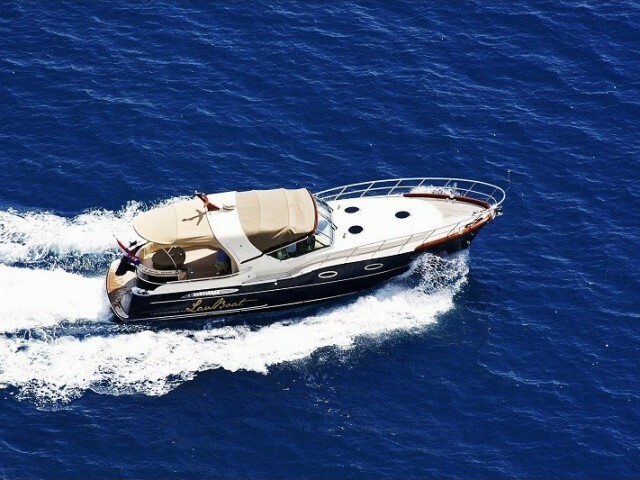 Do you have any questions about the boat rental prices in Podstrana or any other details of the yacht rentals? We are glad to answer you in Telegram or Facebook Messenger. Ready to discover the authentic sailing paradise? Today’s destination is Podstrana — small, yet one of the most popular Croatian resorts. Podstrana is a village in Dalmatia, 8 km south of Split and 30 km away from Split airport. The village stretches along the sea for six kilometers near the Perun Mountain. At the foot of the mountain you can ride mountain bikes, do trekking and discover spectacular views. There is also a possibility to climb and a golf course closer to Split. For the lovers of sea recreation, diving, windsurfing, various water activities and excursions are offered. 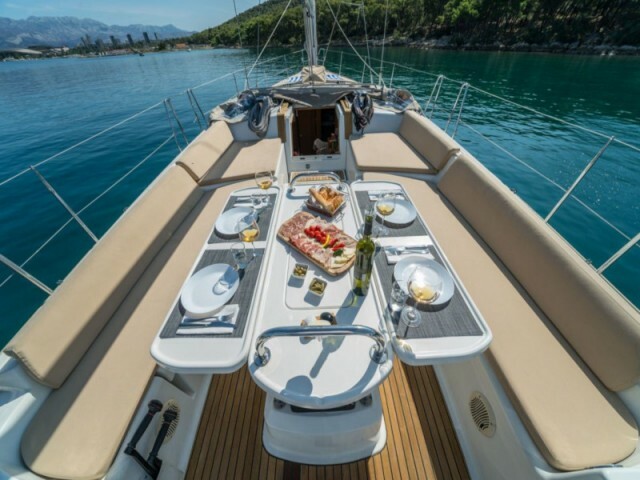 As you can see there is a lot that Podstrana can offer besides an unforgettable yachting experience. But if that’s what your goal is, then this is the place for the sailing adventures you aspire to.